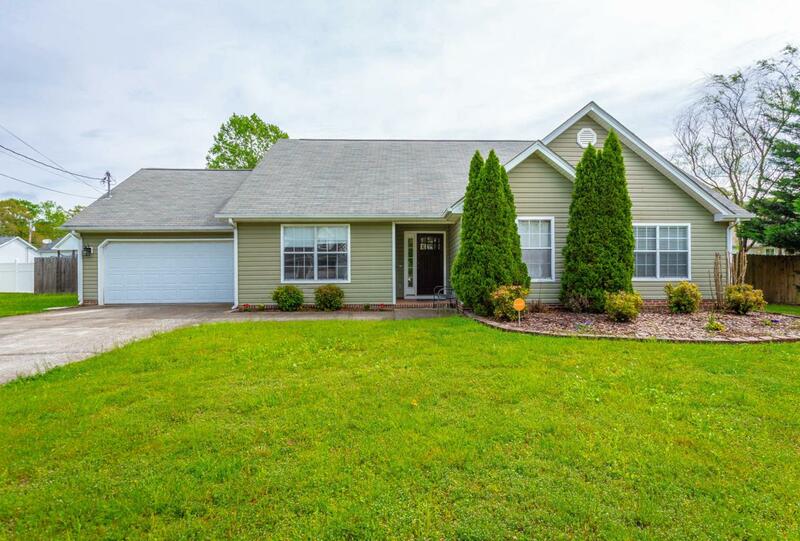 One level, move-in ready home in ultra convenient location on a level lot. 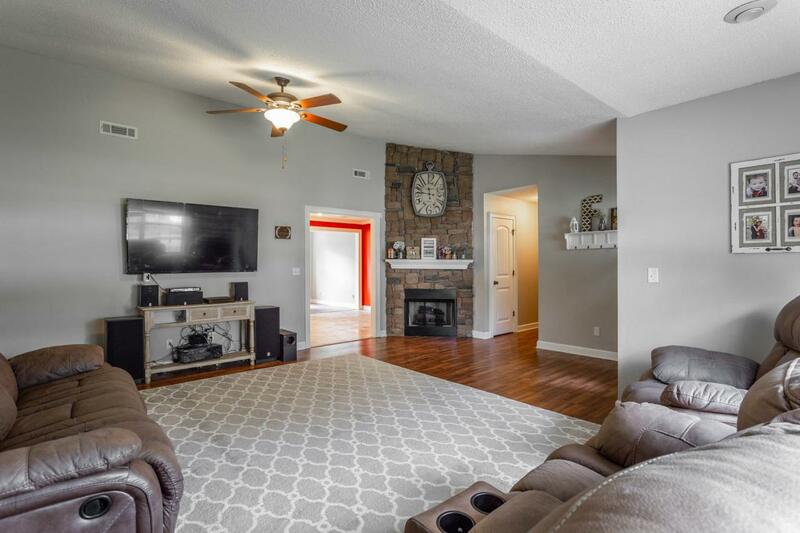 As you step in the front door you'll be amazed at how open the living area feels with vaulted ceilings, hardwood floors and a stone fireplace. The kitchen is spacious with a large eat-in area, tile floors and plenty of countertop space. 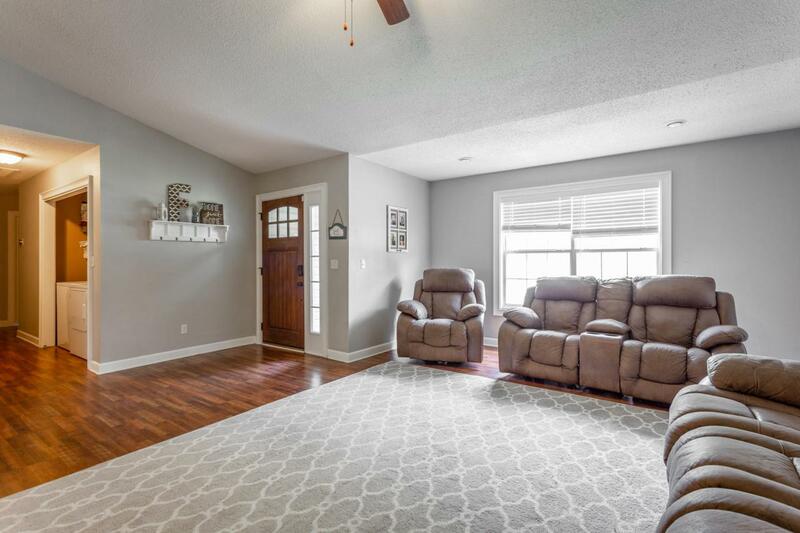 All of the bedrooms are on the main level, including the master suite with hardwood floors, trayed ceiling, walk-in closet and en-suite bathroom. The secondary bedrooms also have hardwood floors and the second full bathroom has been recently remodeled with tile floor and new vanity. The backyard is level, fenced and private. 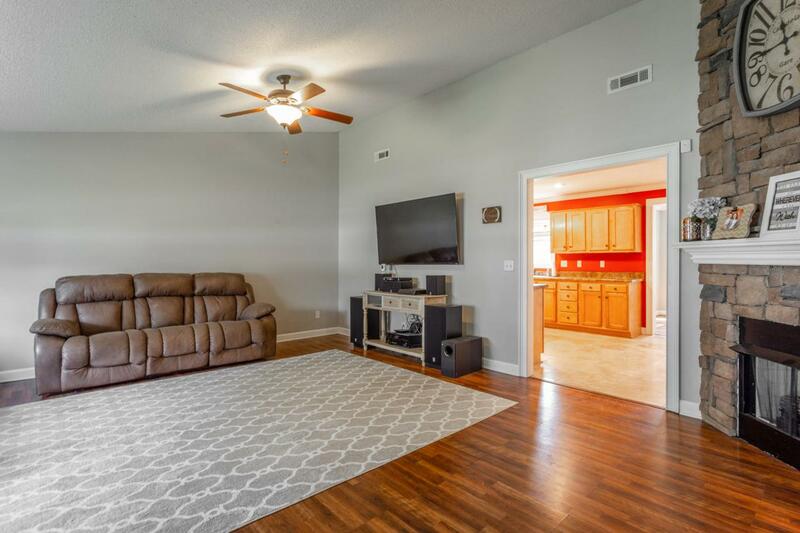 This home is located just minutes to shopping and dining in east brainerd and zoned for award winning Catoosa County schools.